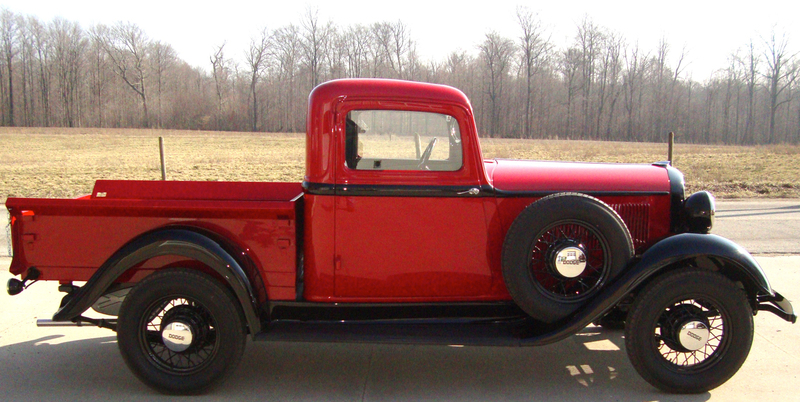 This Classic truck makes it easy to see why trucks of the 30s have always been of interest to collectors. 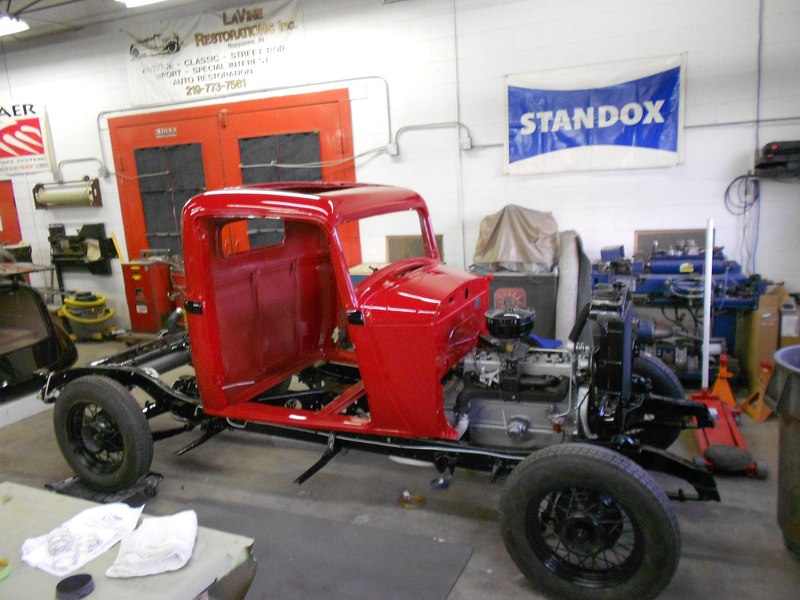 In this gallery, you will find two such trucks bearing identical paint schemes. 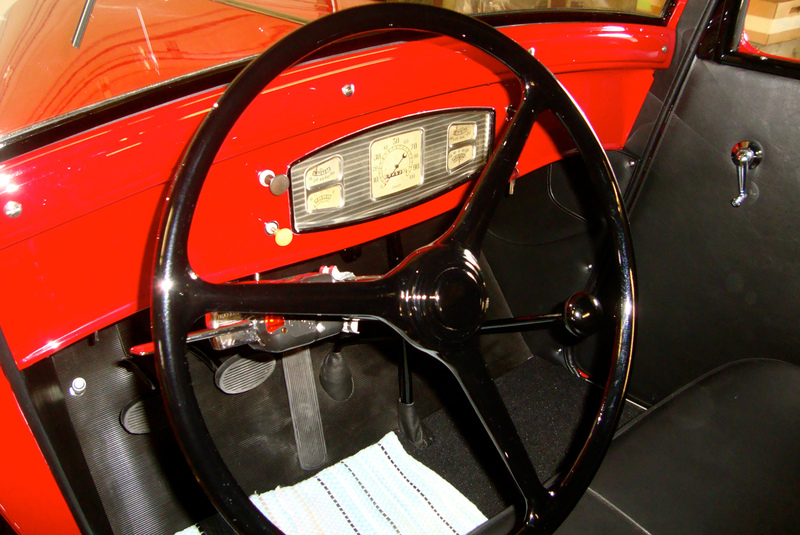 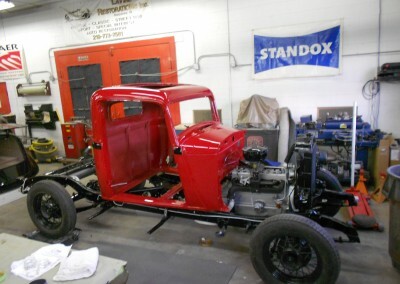 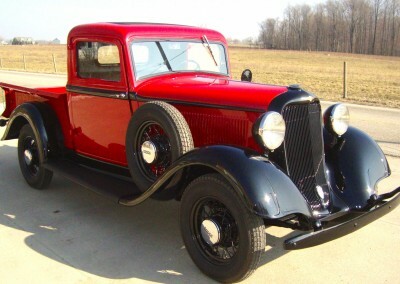 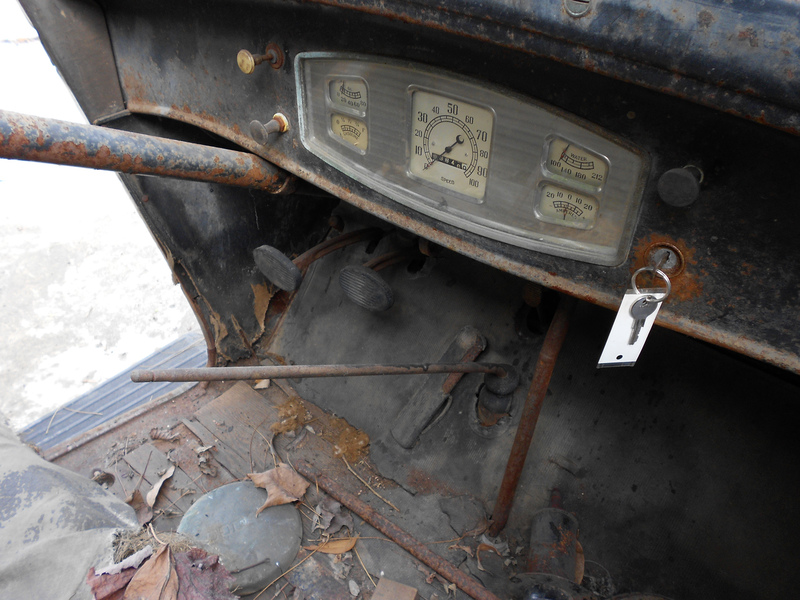 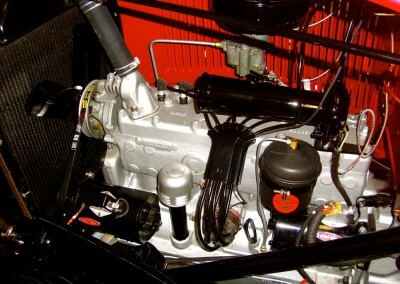 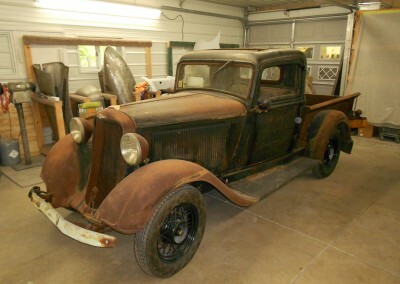 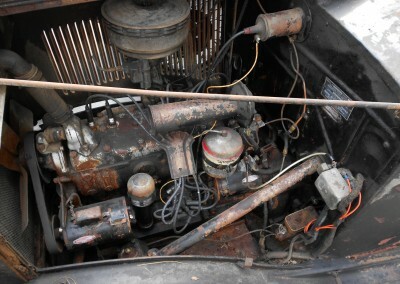 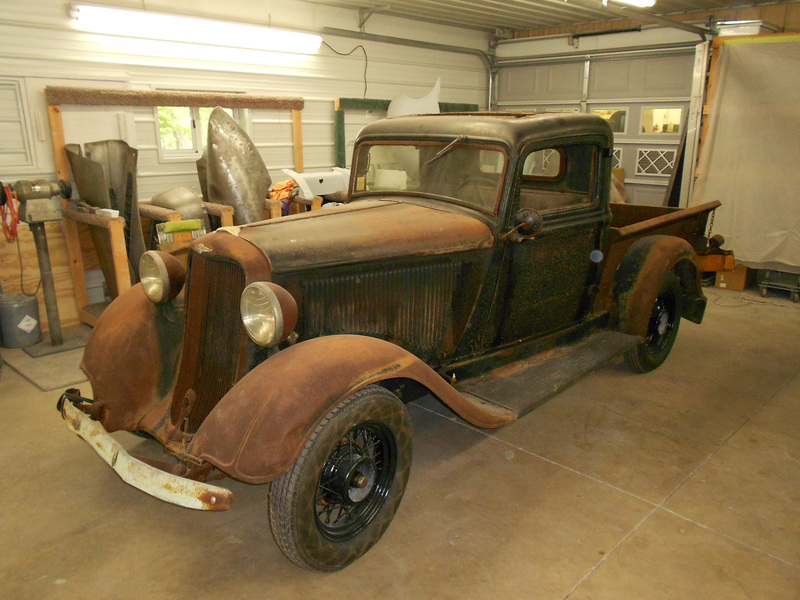 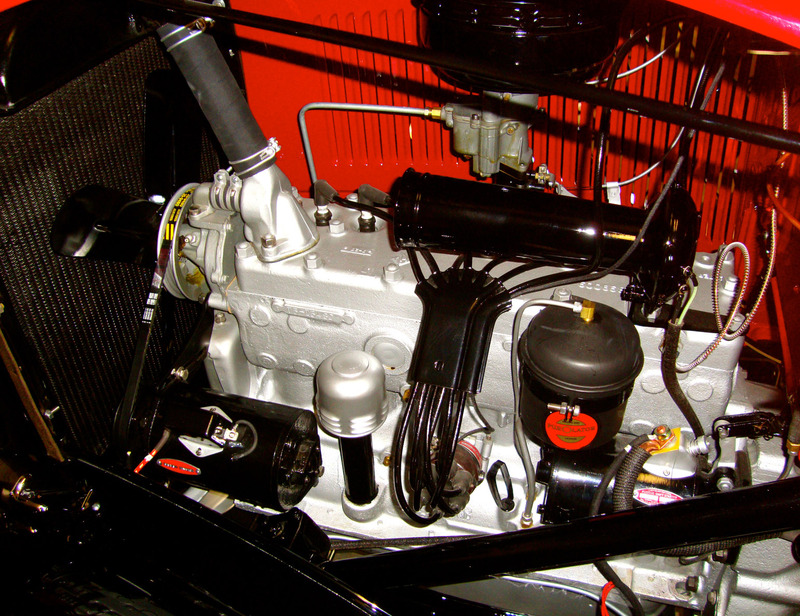 The owner wanted a matched pair showing the largest of Dodge’s 30s truck line, along with this 1934 pickup, the smallest of the 30s truck line. 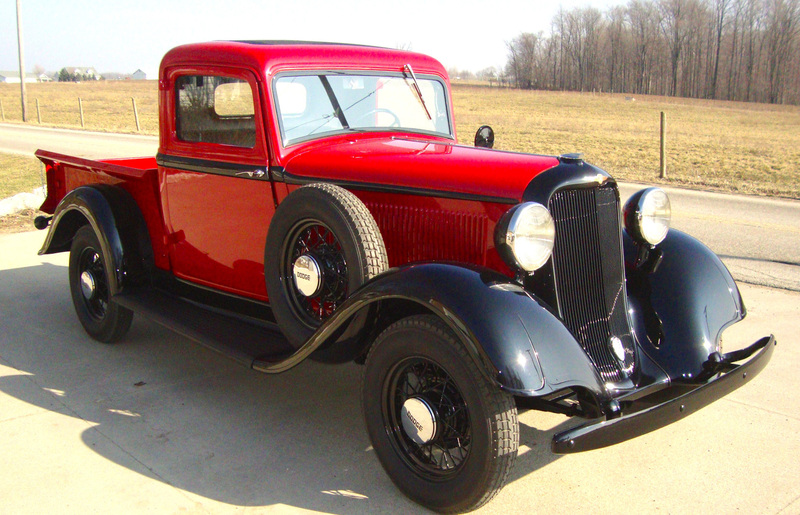 This 1934 half-ton Dodge Pickup has beautiful lines and Dodge’s straight-6 engine, giving it plenty of power and style for work or play. 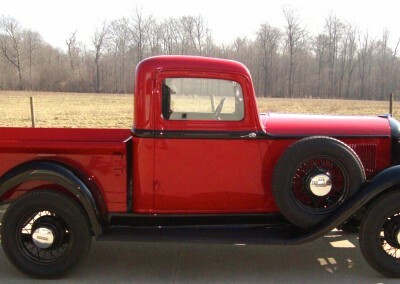 When paired together, this 1934 Pickup, and it’s larger brother, the 1933 Dodge Tow Truck, pique the interest of any truck collector.